We've had a few developer previews of Android 6.0 over the summer, but now the real deal is rolling out. You could wait for days (or weeks!) to get the OTA on your device the old-fashioned way, or you can just grab the ZIP files from the URLs below. We'll update with new OTA files as we find the URLs, so check back often if your device isn't listed yet. Need a tablet? Ok, no one needs a tablet. Want a tablet? Want one of the best little tablets on the market? Want one of the best little tablets on the market for cheap? Of course you do. 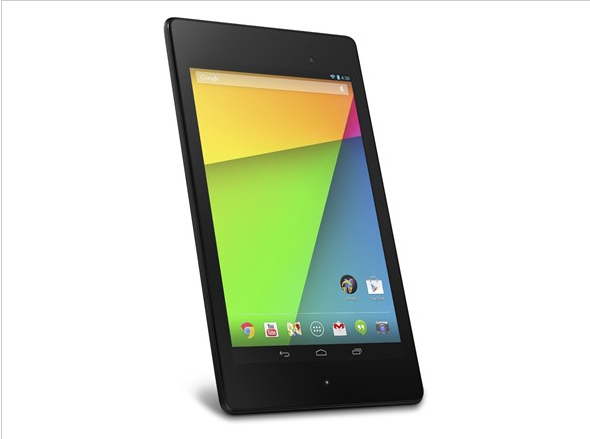 And today you can get a refurbished 16GB 2nd generation Nexus 7 for $130 from Woot. A hunnit thirty dollars. That's solid. This deal will go on till midnight Central time or until they're sold out – whichever comes first. Considering this is Woot's main deal today, they'll probably sell out pretty quickly. So if you're in the market, the time for buying is now. ZOMG! Volantis? Is it time for Volantis? You know you were thinking that, but we just don't know what's going on. All we can say for certain is that Google's Play Store in the US has no stock of the WiFi N7 or the LTE versions with AT&T or T-Mobile SIMs. The only version you can get is the "GSM Networks" LTE tablet. 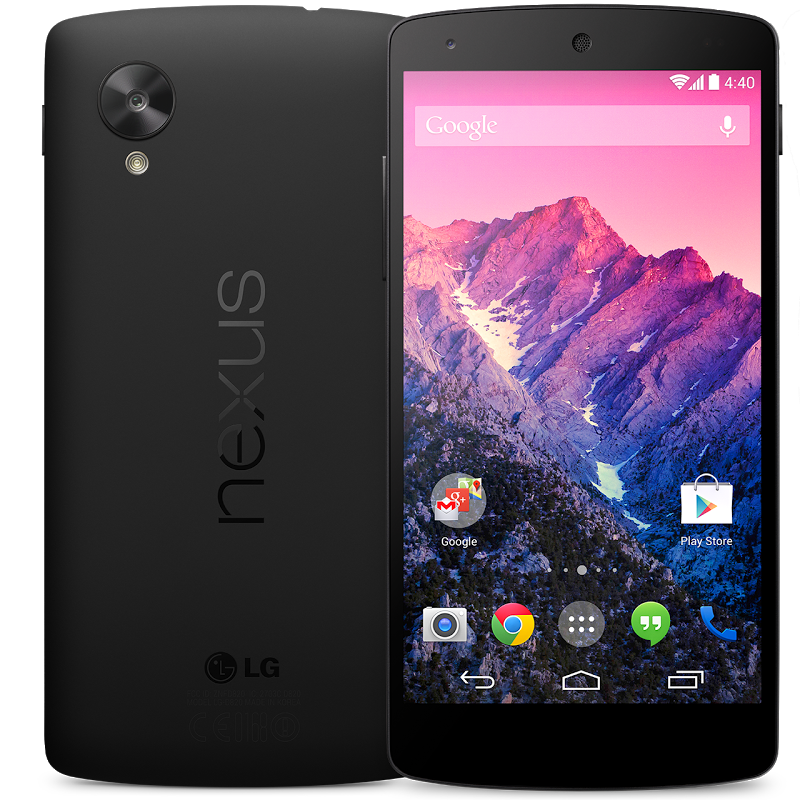 It looks like all of the recent Nexus devices are covered - everything from the 2012 Nexus 7 up through to the Nexus 5. Of course, just because branches have been published for these devices, it is not absolute confirmation that this entire list of devices will receive an official L release. Nothing is certain until Google releases OTAs and/or factory images. Note: there still aren't any binary packages or kernel sources for the Nexus devices, but these are probably coming fairly soon. I don't need to tell you this is a good deal – we've seen it pop up before and it sold out pretty fast. 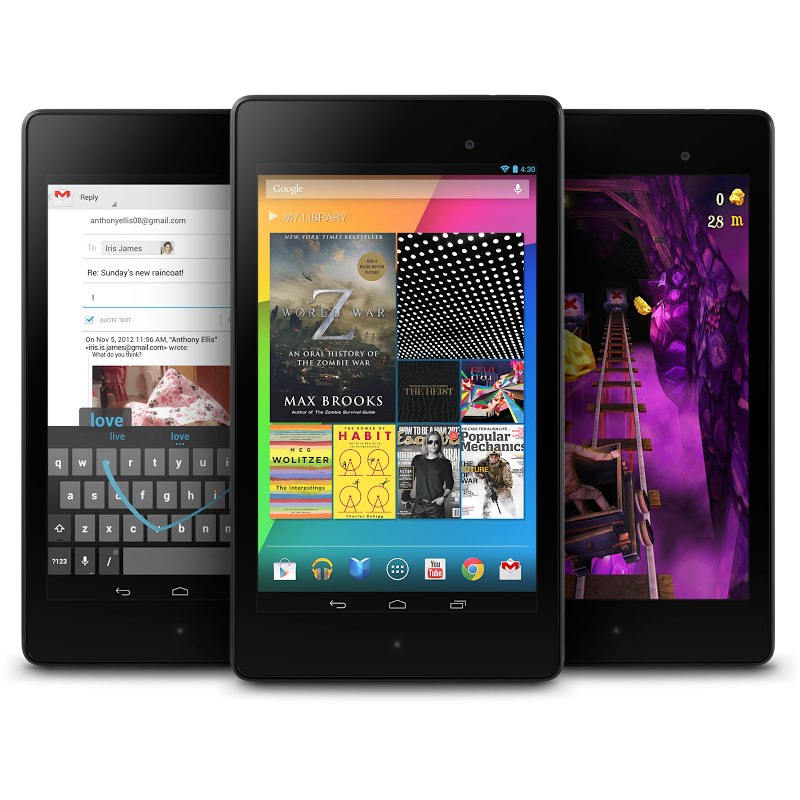 Today you can get the Nexus 7 in either 16GB or 32GB sizes for $170 and $130 respectively, but it's US-only. The 2013 Nexus 7 is approaching a year old now, but that time has done little to slow this 7-inch slate down. 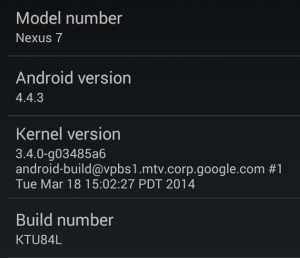 New models are still zippy and more than capable of handling most of what the Play Store has to offer. So when the tablet is available at a discounted price, it's worth pondering whether you or someone you know is in need of such a solid piece of tech. The tablet is currently available from Adorama on eBay Daily Deals for $169.99, $60 off its usual Play Store price. 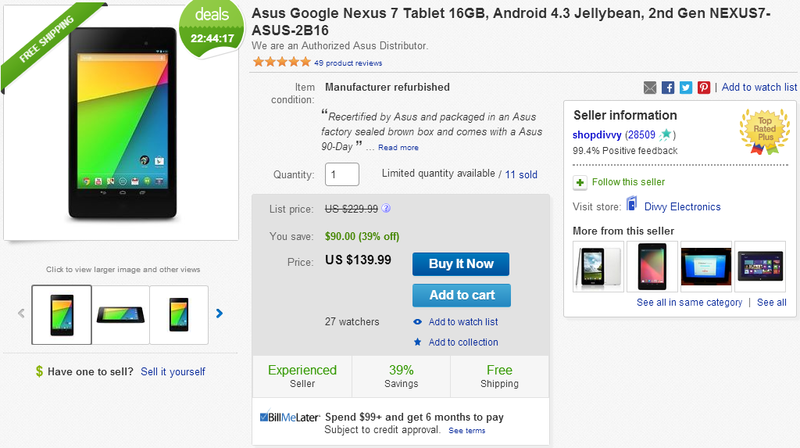 The lowest price we've seen a new Nexus 7 go for on eBay before now was $179, making this even more of a bargain. 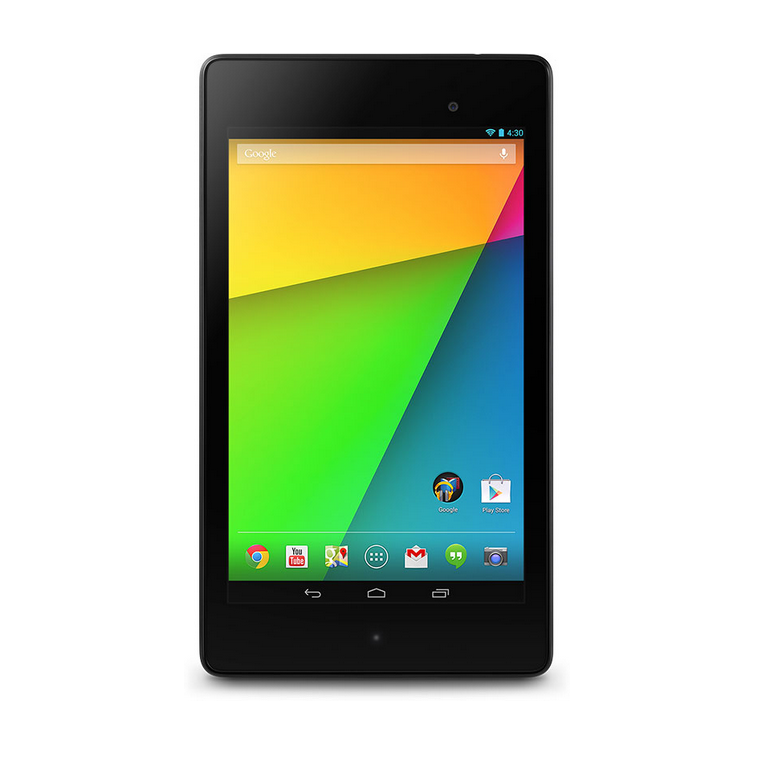 It's not everyday that people can pick up a new 2013 Nexus 7 at less than the regular price. The tablet may be approaching a year old now, but it still has plenty of life left in it. Google doesn't so much hate Europe as it seems to be woefully indifferent to the plight of Android users in many of those nations who often lack choices in awesome devices. Well, things are looking up for a few more countries today. The Google Play device section is open to users in Norway and Switzerland starting now. 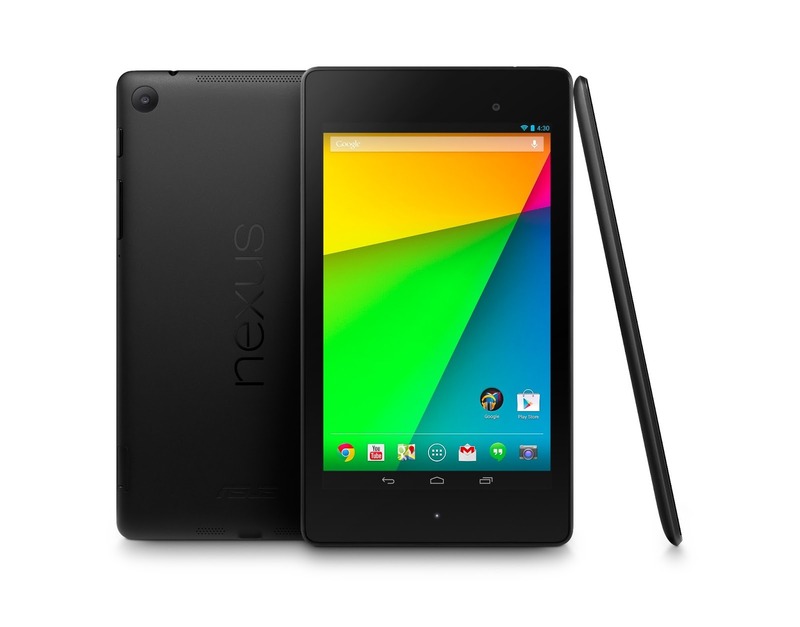 It's really been raining Nexus 7 deals lately. This time the 16GB N7 is available as a refurbished unit from eBay Daily Deals for a mere $139.99. That's $90 off the Google Play price.